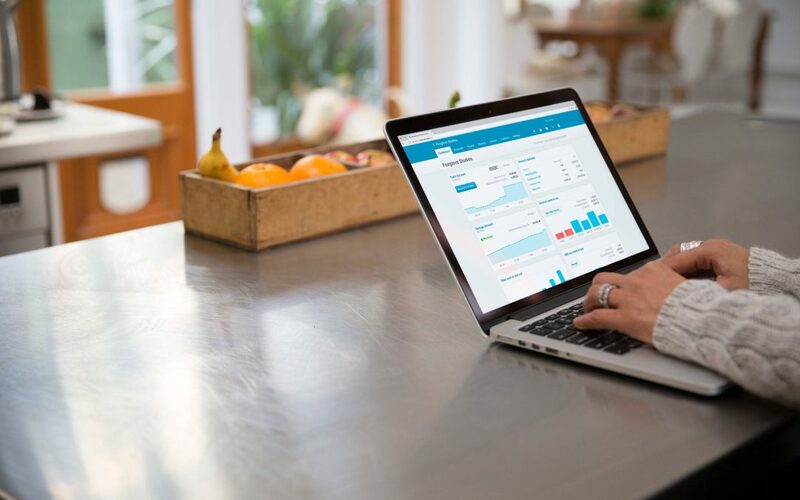 Xero is the UK’s leading provider of cloud accounting software for accountants, bookkeepers and their small business clients. Xero has 1.6 million subscribers in over 180 countries, with more than 355,000 of those in the UK and a thriving ecosystem which seamlessly integrates with 700+ apps. Xero’s accounting software reduces the burden of time-consuming tasks by enabling small firms to work smarter, faster and with better tools. Small firms are the unsung heroes of the profession. Their knowledge and skills help small businesses save time and money, enabling them to grow. So to celebrate their achievements and continuous dedication, we’re proud to sponsor this year’s Small Firm of the Year Award. [CTA] Learn about all the key features in Xero and how they benefit your clients by visiting xero.com/features. And if you’re an accountant or bookkeeper in a firm, sign up to the Xero partner programme where you’ll get the tools, resources and dedicated account management to help get your practice and clients set up. See xero.com/partners or email partnerteam@xero.com to get started.